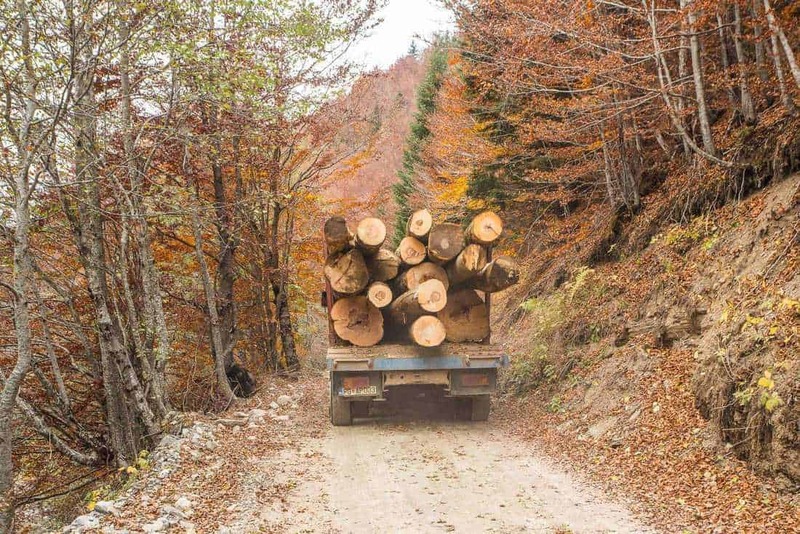 The logging pressure is increasing in Europe. The European Wilderness Society is receiving alarming messages from various corners of Europe. …Romania’s primeval forests in National Parks are under attack. While the EU is focusing its attention on the deforestation of the iconic Bialowieza forest in Poland, the devastation of the primeval forests in Romania continues. Now the call is coming from Italy. A new governmental approach is enhancing opportunities to harvest wood. The government considers (strictly) protected areas and even Wilderness as waste of natural resource. Therefore, the update of the Forest Law, focusing on new logging is raising a serious concern. The Italian government is proposing a new Forest Law, which is in favour of logging and excavation of biomasses. It even proposes logging in territories of several protected areas. The government will most likely sign this law in the coming days. However, the international scientific society expressed their concern regarding the impact on the Italian natural heritage. Furthermore, the law is weakening the country’s ability to comply with the European climate change mitigation strategy. The Forest Law allows logging on private properties, irregardless of owners’ decisions. Several Italian universities, environmental societies and politicians support this law. According to the supporters, the law presents logging in protected areas as an solution to both economical and nature conservation problems. In this case, many statements are too generic to justify everything. said Max Rossberg, Chairman European Wilderness Society. The trees are NOT OURS, NOTHING IS OURS, NOT EVEN YOURSELF !!!!. Forest is a RESOURCE, it the OXYGEN that you NEED TO BREATHE. Really disgusting, humans have become a total MALIGNANT PARASITE, not just a paraiste, like virus or pathogenic bacteria, but a MALIGNANT PARAISTE ON THE WHOLE EARTH !!!!. Glad to see our whole species GO, so hurry support, Elon Musk and Jeff Bezo and GET OFF THE EARTH !!! !